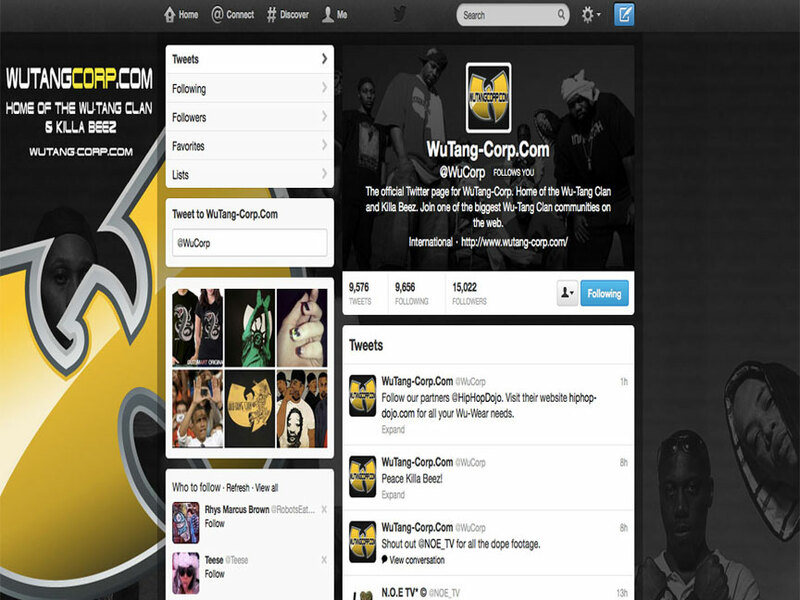 Another honor for me to design the background, header and avatar for WuTang-Corp.com, the official Twitter page for WuTang-Corp, home of the Wu-Tang Clan and Killa Beez (http://www.wutang-corp.com). 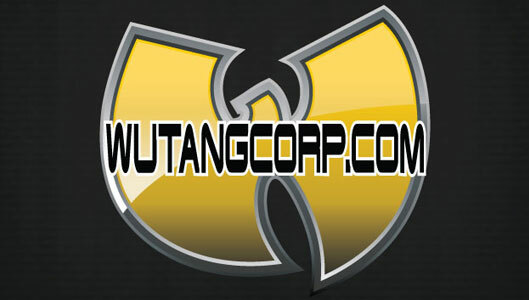 The client gave me some direction as to what he wanted, but I wanted to take it a step further – instead of using the regular “W” logo from the Wu, I made it more polished and shiny, like an icon you’d find on an Apple product. 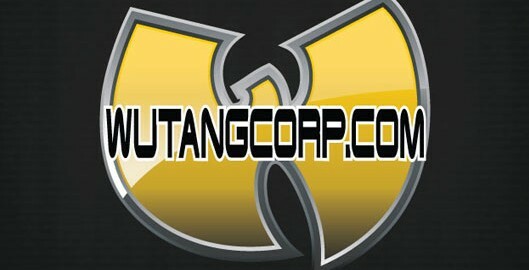 I felt this gave it an up-to-date feel while still maintaining the ‘razor sharp’ edge of the famous logo. 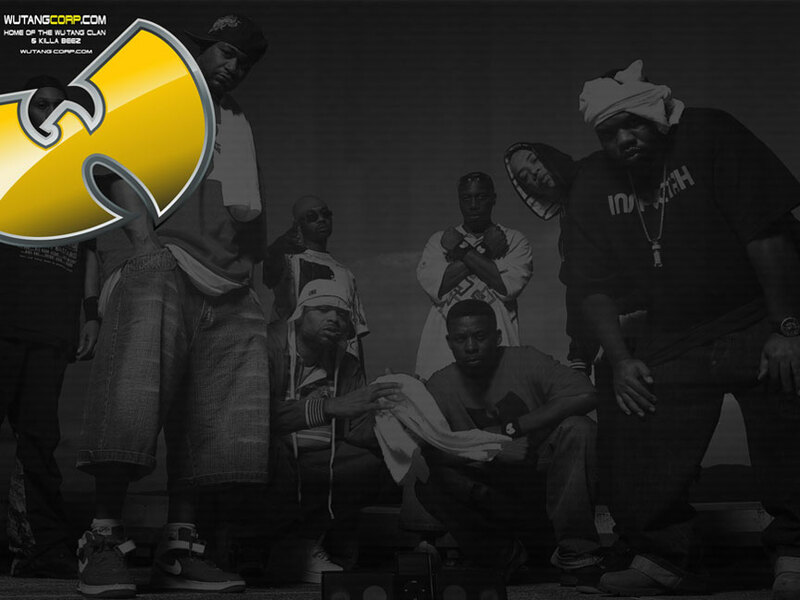 I really enjoyed working on this project and hope I can work with Wu-Tang again in the future. 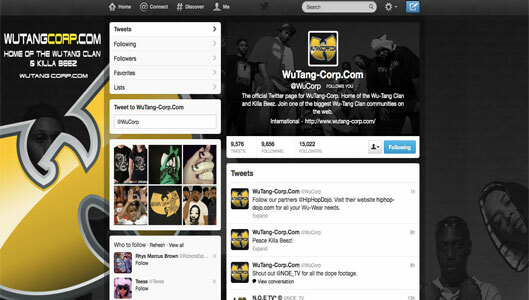 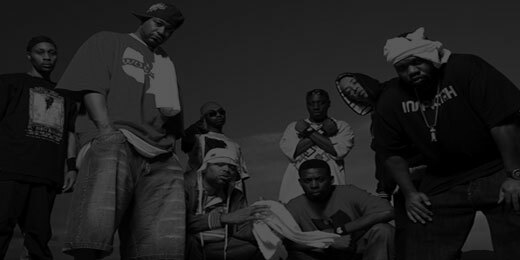 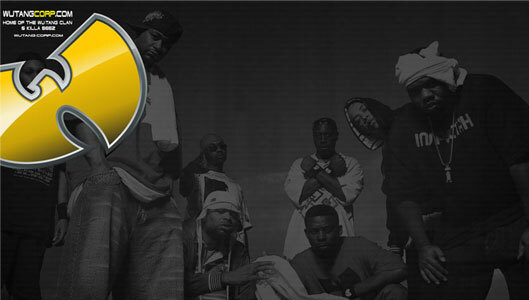 Props goes out to Wu-Tang; please go visit the WuTang-Corp.com Twitter page and follow them!